Parra and Converse kick off the Converse RED collection this weekend which not only see’s a project that provides interesting designs of the Chuck Taylor All Star from some killer artists, but is also for a very important cause. 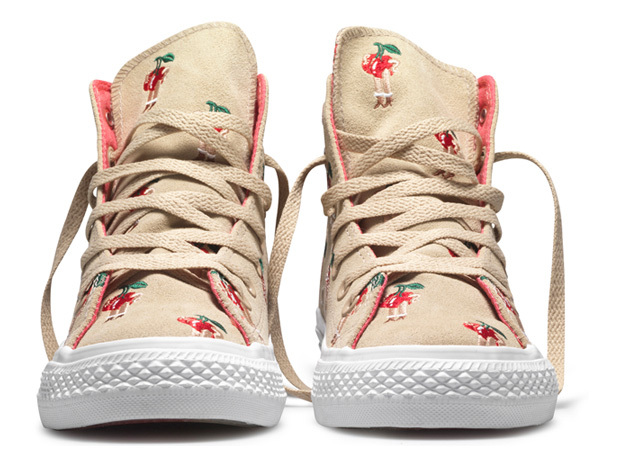 The Converse RED collection see’s them collaborating with artists Parra, Giovanni Estevez, Aaron Martin and Cody Hudson. 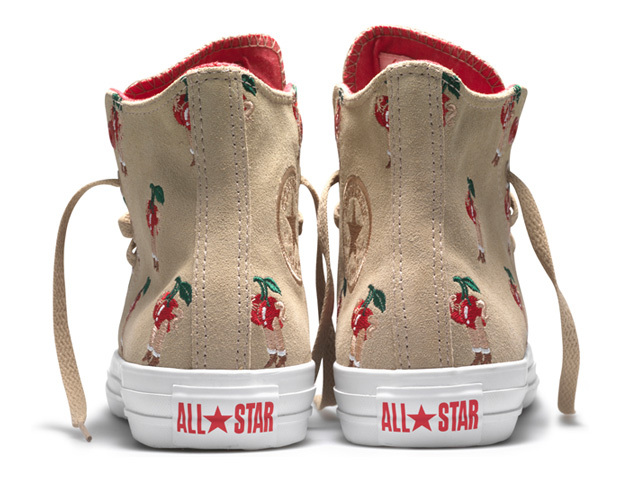 The idea is that each artist uses their unique style to create a personal take on the Chuck Taylor All Star sneaker. 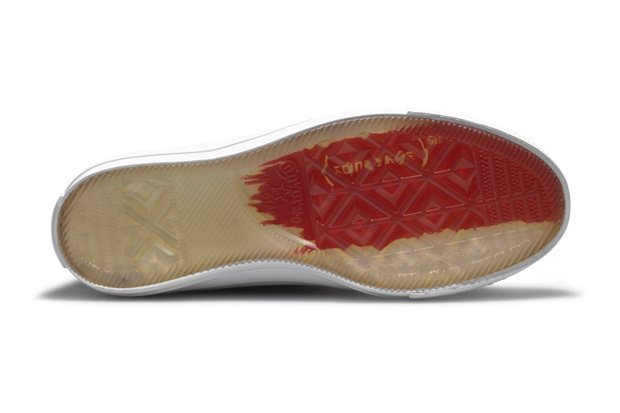 Each separate design is unified with a paint brush stroke and iced outsole. As I said this release is also for a very important cause. 10% of the wholesale price will go towards The Global Fund which raises awareness and supports the fight for AIDS in Africa. The whole idea is to use art to change the world, not a new concept by all means, but an idea that is very effective in today’s modern society. 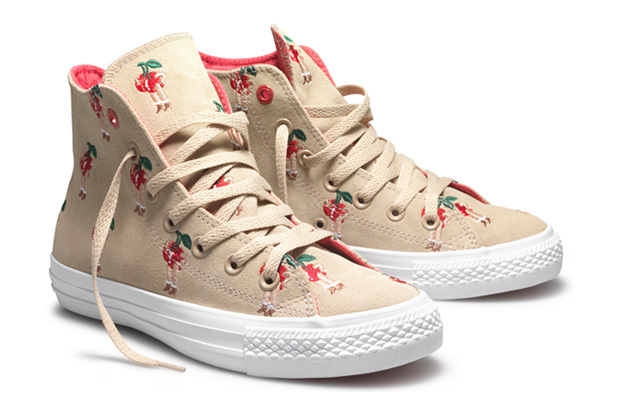 This Parra design will be dropping in-store at Foot Patrol from Saturday 28th August.